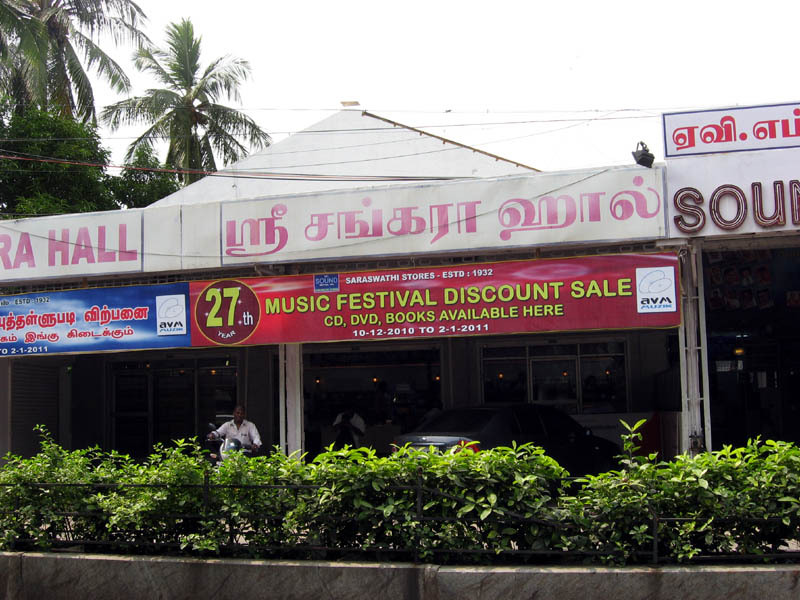 AVM Sound Zone and Saraswathi Stores have opened the annual mega sale of audio and video albums today. Every year, Sri Sankara Hall on T.T.K. Road gets busy during December season. 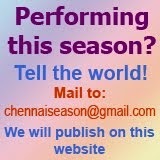 It is during this period the albums of different genre of music and dance are brought under one roof. 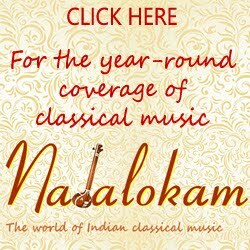 For the serious and hunting rasikas, there are albums of vintage classical music of Carnatic, Hindustani as well as Western music. The devotional music section has audio and video albums of any God you name! 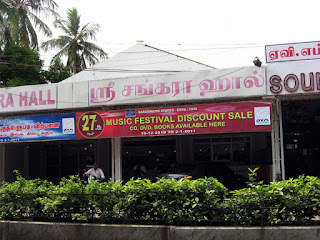 This year, the sale of album began quietly today (Dec.10, 2010) with a senior staff of Saraswathi Stores inaugurating the month long discount sale at the auspicious hour of Friday morning. For a month, this will be the most happening place apart from the sabha halls and their canteens! The staff at the stall say, "There are people who want to buy before the peak time rush comes in from Dec. 15 onwards. But the third week of December and the Christmas time is when we work more than 12 hours a day in turns." If you are looking for a particular album, this is the best time to check. 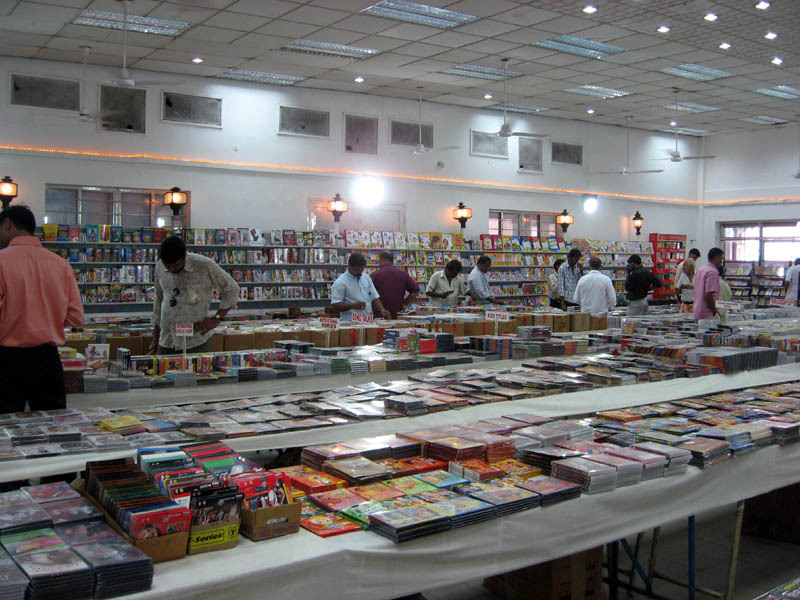 Even if you plan to buy them later, a look at the available titles will give you a idea of what a huge tradition of music, our country possesses.